Fall is (supposedly, because I live in San Diego and it's stinking hot today) approaching, and making me want to cozy up and burn all the candles. Especially Mr. B's beautiful smelling ones! 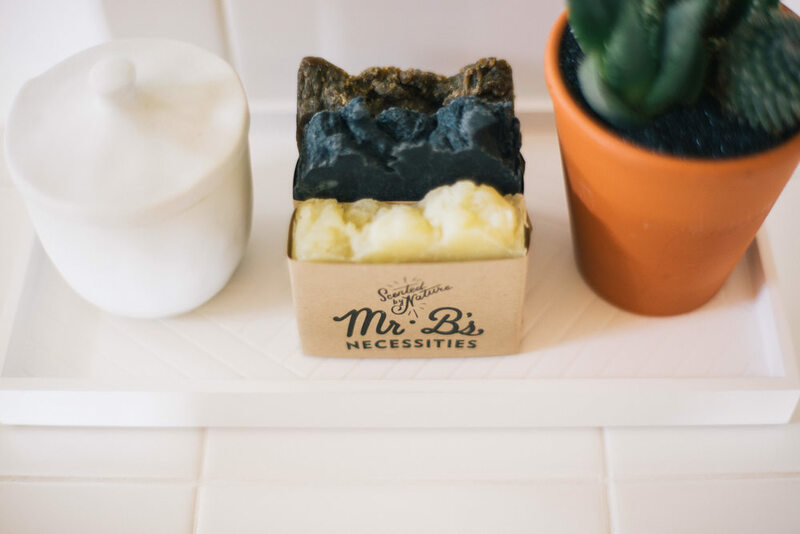 If you haven't heard of Mr. B's, you should definitely check out their line of candles scented with essential oils, and their amazing all-natural soap, shampoo, and body bars. Their activated charcoal bar is my favorite for my face right now!